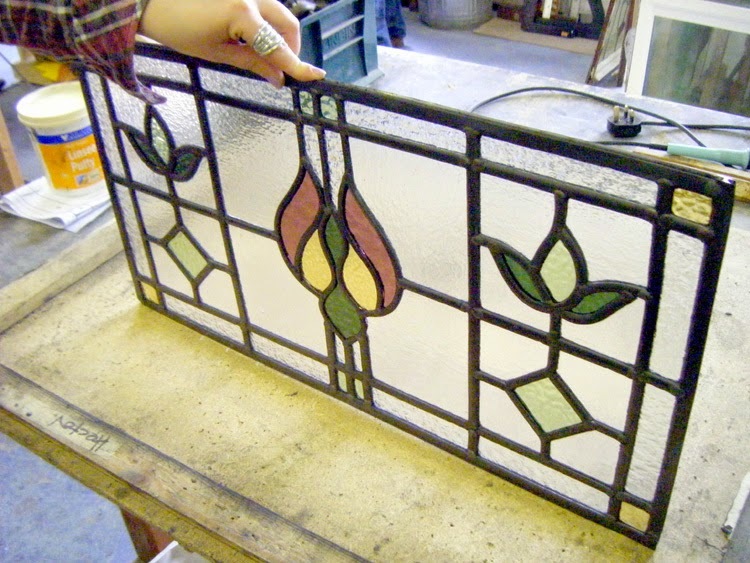 Stained glass beginners courses are held throughout the year. They are held every Wednesday evening, which can be joined anytime. We also run weekend workshops. Once the course has finished you are welcome to stay on at the studio to work on your own projects. The stained glass class runs for 6 evenings 6.30-9.00pm (They do not have to be consecutive) or over 2 days in the weekend class. Costs are £150, for all glass, materials, equipment and tuition.